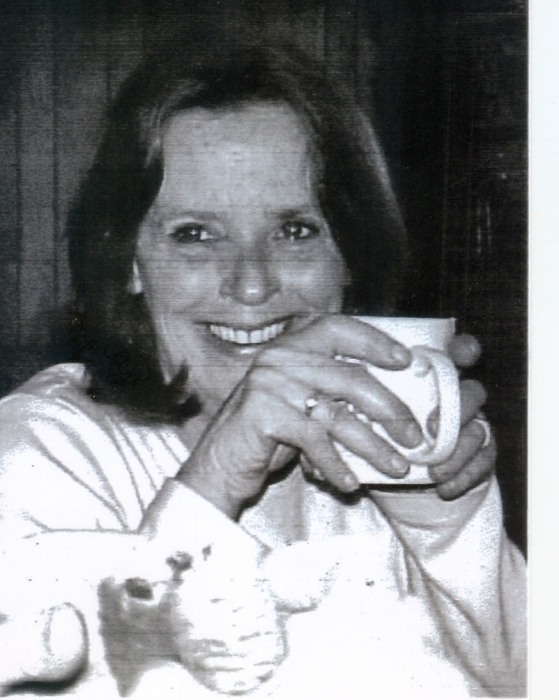 Marybeth Brunelle, (Pike), 69 of Memphis, NY passed away unexpectedly on April 12, 2019. Marybeth grew up in Nedrow and graduated from Onondaga Central High School, Class of 1968. She was predeceased by her parents, Wyndham and Rita Corcoran Pike. Marybeth was previously employed, beginning with Georgian Court Apts. as a rental agent and then by Brown and Williamson Tobacco Corp. as a product merchandiser and then finally retired after 20 years from Crossmark as a data collector. Marybeth was a loving and dedicated mother to four children, Shaun (Amy), Christian (Beth), Courtney (Scott) Barnard, and Ryan (Carrie Jo). She was also a devoted “Grammy” to 13 grandchildren Collins, Brooke, Hunter, Evan, Caleb, Wade, Grayson, Austin, Brendon, Nolan, Landen, Kelsey, and Chase. She is also survived by her sister Dorene (Pete) Sullivan, two nephews Nathan and Gregg Wilsey and several great nieces and one great nephew. Family and friends are invited to gather at the Bush Funeral Home, 120 E. Main St. (Rt. 5) Elbridge Tuesday, April 16th for visitation from 4-7pm with a prayer service to follow at 7pm. Private burial will be Wednesday in Onondaga Valley Cemetery.